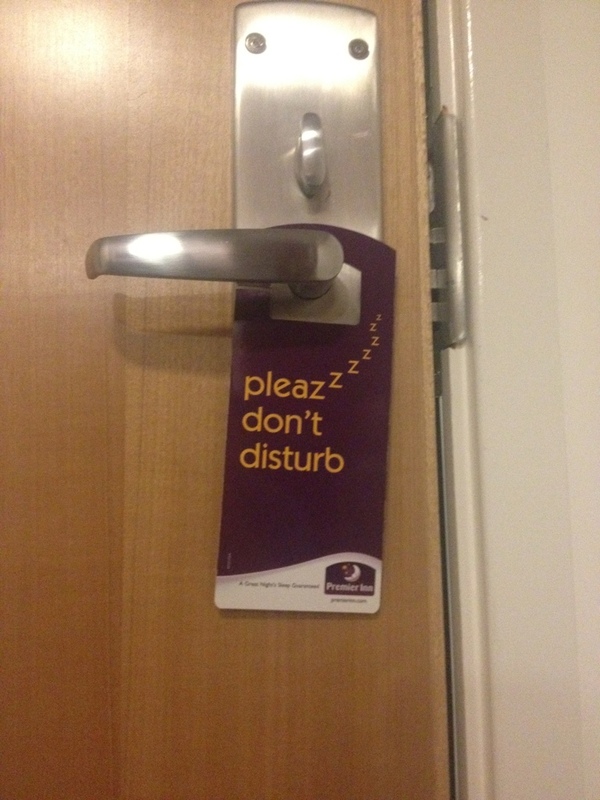 A church weekend away with a difference: at a Premier Inn. We’ve come to Barnsley to hang out with another church family. So lovely to put faces to the names we often pray for, and to enjoy great food and company. But gosh, I am tired. Time for bed.